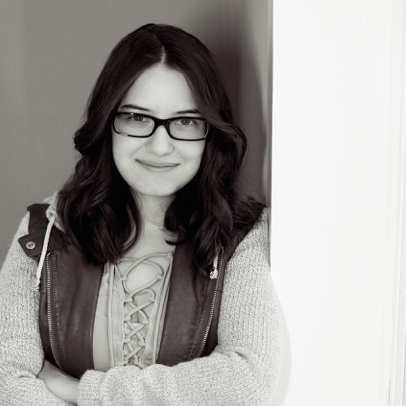 This post has been in the works for what, like, six months? Sharon creech? Do you like sharon creech? 3) no I don't!! What has she written? Ellie, you know how to make posts that go straight to my heart. 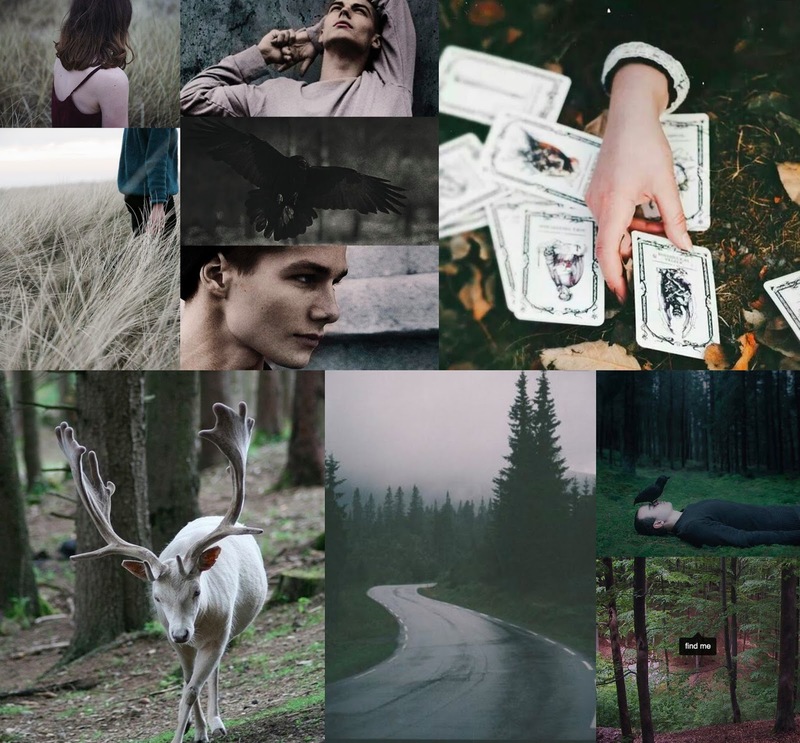 I don't go a day without thinking about The Raven Cycle and my precious, beautiful characters. I LOVE THIS. Maybe do something fantasy next? I don't care which fantasy, just any 😂 Awesome post!!! Thank you!! For future ones, I'm thinking maybe Six of Crows or The Scorpio Races? This is awesome! 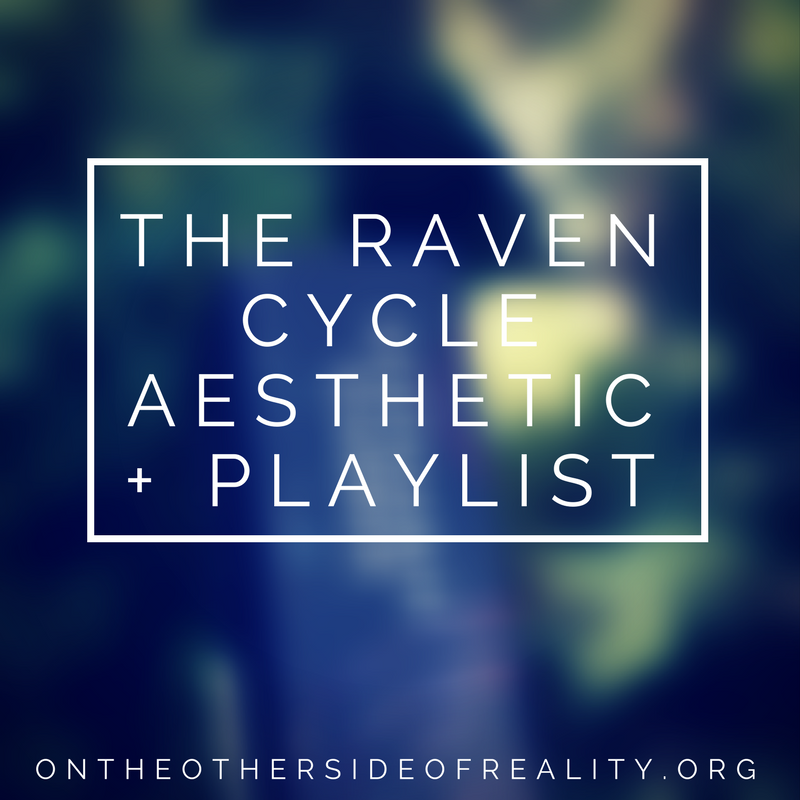 I could so see that playlist relating to the Raven Cycle, and that aesthetic almost made me cry it's so beautiful! It's probably difficult to ask this, but an Artemis Fowl aesthetic playlist? I think it'd be awesome. Ooh, I could probably do that! I'll look into it. Thank you! This playlist looks awesome. Could you do the Time Quintet (Madeleine L'Engle)? And I want to second Sunset about the Artemis Fowl playlist. Thanks! Artemis Fowl is definitely something I might do, though it'd wait until I've finished all the books.